After years of litigation and negotiation among the plaintiffs and defendants, the first Depuy ASR hip settlement agreement was reached on November 19, 2013. This settlement document, with all the exhibits, was 181 pages long. The first settlement agreement required that you must have undergone revision surgery on or before August 31, 2013. A second settlement agreement was reached on March 2, 2015, which allowed participation in the settlement if you received a revision surgery after August 31, 2013 but no later than January 31, 2015. 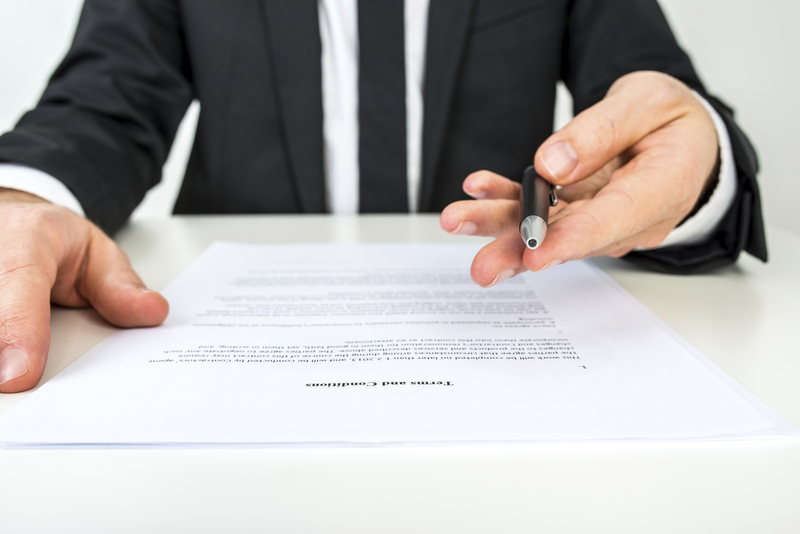 The key terms in the second settlement agreement are the same as those in the first settlement. The agreements take a long time read through, digest, and understand. In this post and those that follow, I am going to help you work through the settlement language. Please note: The deadlines for participation in both Depuy settlement agreements have passed. At the moment there are no settlement agreements in place in which you may enroll or participate now or in the immediate future. However, there should be new settlement agreements down the road for those of you who undergo a revision surgery after January 31, 2015. Further, you still have options if you had a revision surgery before January 31, 2015 but simply missed the deadlines for enrollment (which I discuss below). I will keep you posted if and when a third settlement agreement is reached. For those of you who have undergone hip replacement in the past few years and believe your artificial hip may be failing, I believe it is important to understand how the settlement agreements worked, as it will certainly impact settlements for injured people in the future. So Who Was Eligible for the Settlement? 3. Have undergone revision surgery. This means of course that the original implant failed and had to be removed through a second surgery. According to the settlement agreement, the revision surgery cannot be caused by trauma or infection, and had to occur more than 180 days following the first surgery. There are other qualifications, but if you check all these boxes, you are probably getting close to being eligible. What Was Required to Register for the Settlement? Here is an interesting detail: you did not have to file a lawsuit to be eligible for participation in the settlement. You also did not have to hire an attorney to assist you through the process. But Depuy Orthopaedics did require that every person who wanted to participate in the settlement register, and this registration process was no joke: It’s intricate and involved and very time-consuming. And there are reductions in the settlement amounts for those who go it alone. For cases in which lawsuits have been filed and you have an attorney, your attorney would need to submit enrollment forms, claim forms, and required submissions for your case. If you filed a lawsuit without an attorney, by yourself, as what is called a “pro se litigant,” you would need to submit all these forms as well. Finally, for people who have not yet filed a lawsuit but who otherwise qualified for the settlement, the forms would have had to be submitted as well. What If I Qualified For the Settlement But Missed the Filing Deadline? Good question. The answer is that you still retain all your legal rights, but (at this time at least) you are not permitted to participate in the settlements with Depuy Orthopaedics. Which is to say, you can still file a lawsuit against Depuy Orthopaedics and pursue your claim as any other injured people must do. From there, your attorney can work on a settlement with Depuy or even try your case to a jury. Quick example: A woman gets hip surgery on August 1, 2010 with the Depuy ASR XL hip system. Three years later the Depuy hip components fail, and she undergoes revision surgery on July 15, 2014. She would not qualify for the first settlement agreement, but if she met the deadline she would qualify for the second settlement agreement. However, she does not file the registration and enrollment forms before the second settlement agreement’s deadline (which was May 1, 2015). In this case, at least until the parties involved make adjustments on their deadlines, the woman could not participate in the settlement but would be free to file a lawsuit to pursue her claims against Depuy. There may be statute of limitations issues with this hypothetical case, but this woman still seems to me to have a strong case going forward. Still, she would not be permitted to participate in the two settlements discussed above. In the next post we will look at the money offered in the two settlement agreements. Note: The Depuy ASR Settlement Agreements are public documents and are the source for the information in this post. You can find it easily on the Internet. I have had to summarize and simplify in spots to make the terms of the agreement a bit easier to follow. I recommend that if you have a failed Depuy ASR hip, you review the entire document carefully, or at least contact a lawyer you trust and discuss the terms of the settlement and its relevance to your situation. Of course, you can also call me.